Solid dish blank rims are simple, clean, and classic! It will match any style builds! 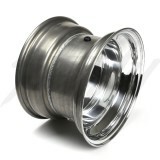 Perfect for those that don't want any designs or cuts on the rims! 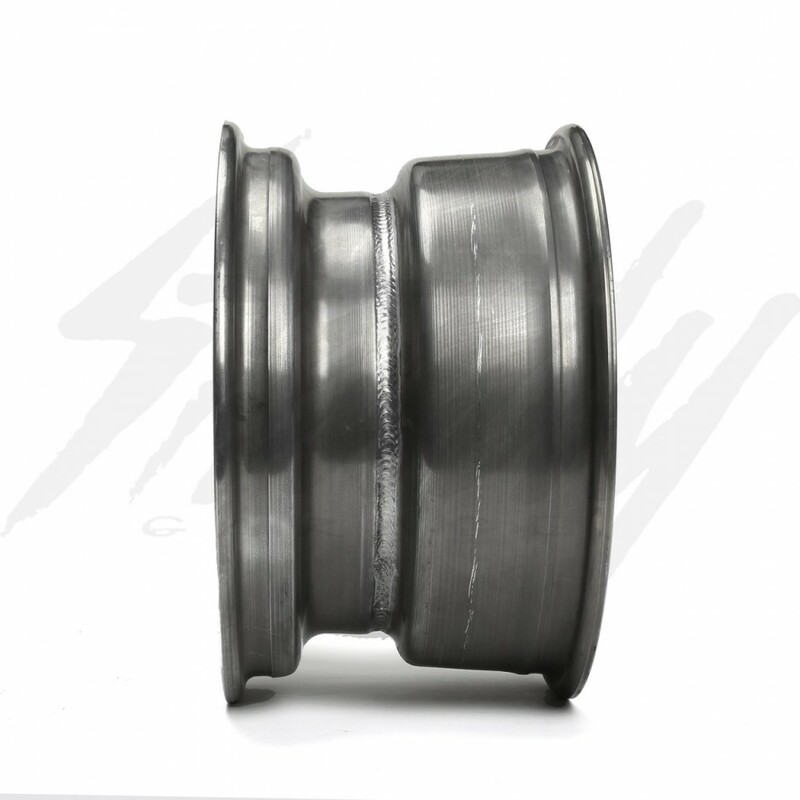 Please see drop down menu for available diameter, width, and bolt pattern! If you don't see what you need, please feel free to contact us! The most common rear rim selected that is common used on the rear of custom Honda Ruckus, Honda Metropolitan, Yamaha Zuma 125, and other bikes! Solid dish blank rims are simple, clean, and classic! It will match any style builds! 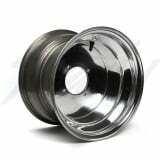 Perfect for those who don’t want any designs or cuts on the rims! Please see drop down menu for available diameter, width, and bolt pattern! If you don't see what you need, please feel free to contact us! 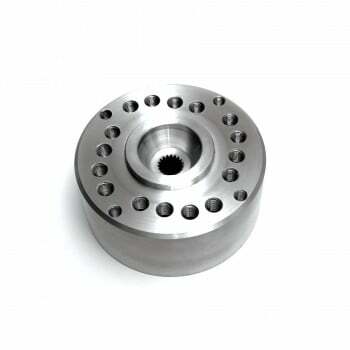 -Rear HUB- Rear hub will determine what bolt/lug pattern option you can use. 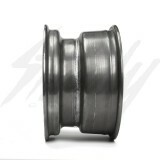 Check your rear hub bolt pattern to find out what size lug spacing you will need. Example: If you have a GY6 Drum hub with only 1 lug pattern which is 4x110, then you will need a rim with 4x110 bolt pattern. 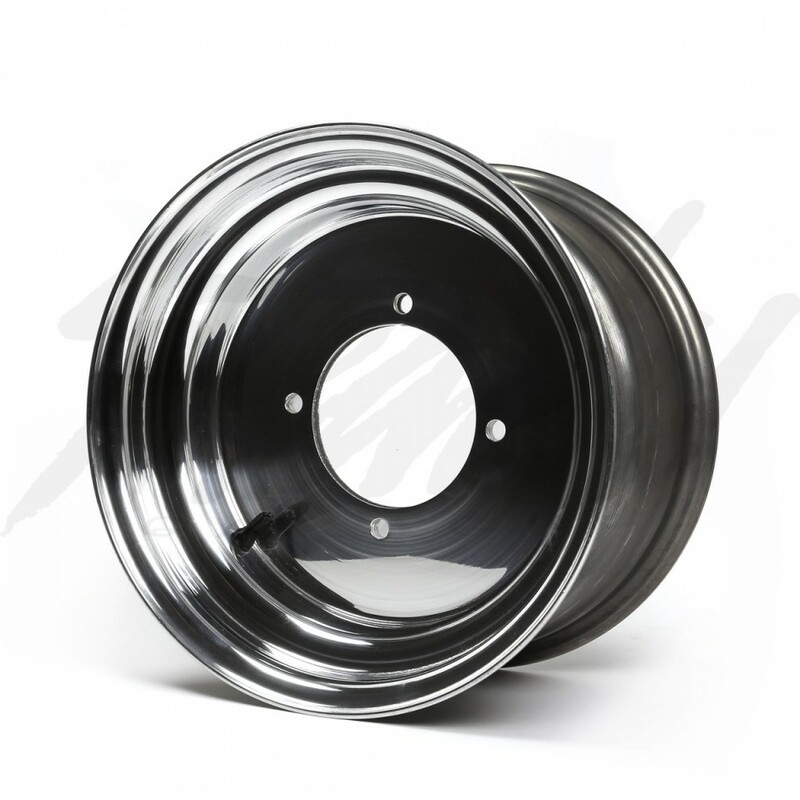 If you have a universal GY6 rear drum hub with multiple bolt patterns, then check which bolt patterns are on the hub (via measuring or manufacture specs) to determine what bolt pattern option you can use. 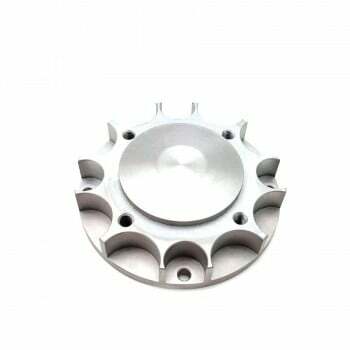 Example: If you have a Kymco/Sym Hub for Honda Ruckus GET engine, then this hub will only allow you to run 4x140 bolt pattern. 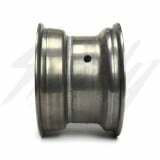 There are no rims made by Douglas with this bolt pattern, it will require some modification to the rim OR hub. However if you have a modified custom spec Kymco/Sym hub, depending on manufacturer, you can run either a 4x136 or 4x137 rim. -Fatty Rear Rim width- will be determind by the engine mount used. 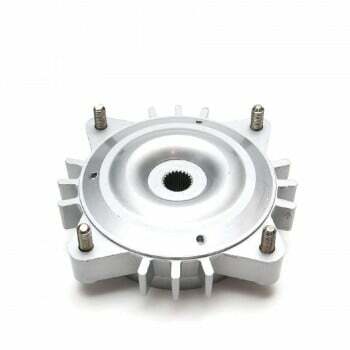 Example: If you have a 7" Fatty engine mount, then you will need a 7" width rear rim. 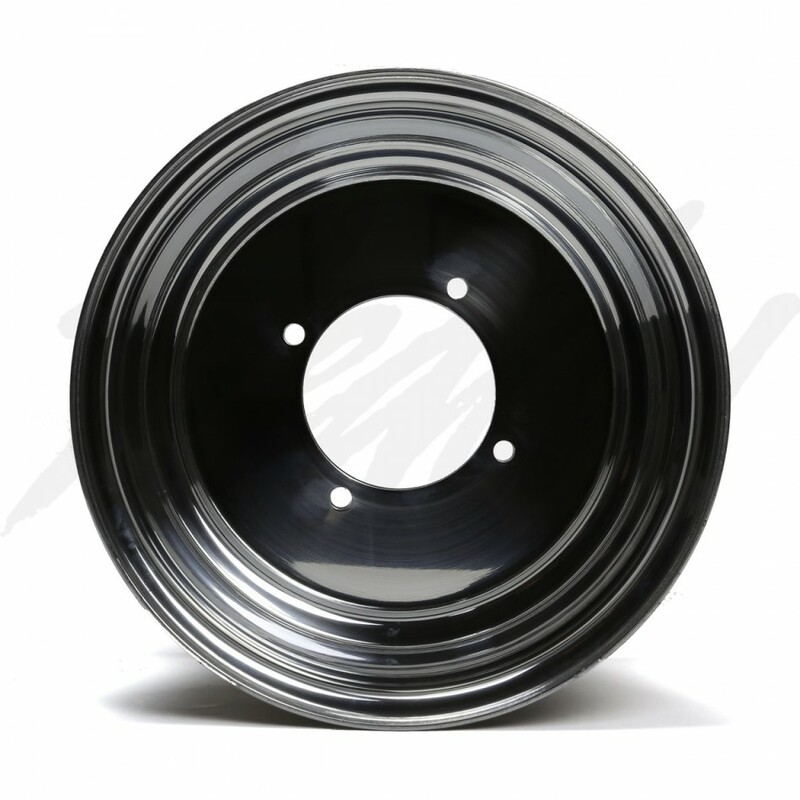 If you have a 8" Fatty engine mount, then you will need a 8" width rear rim. 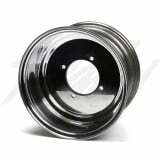 -Non-Fatty/Mini-Fatty Rear Rim width- If you don't have a fatty engine mount, but only a stretch/extension kit, then you can only run a mini-fatty, which are 5" wide. 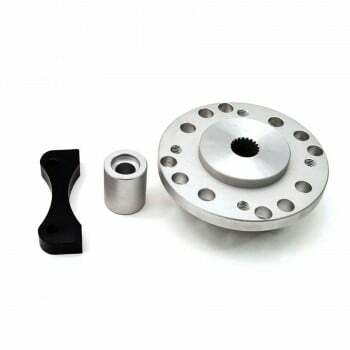 For Ruckus/Metropolitan with GET or GY6 engines, you can run a 5" without the need of a fatty engine mount. Since these rims are blanks, it could be use in either direction. So if you see a rim with 4+3 offset, however you need a 3+4, the same rim could be used, just flip the rim the other direction. 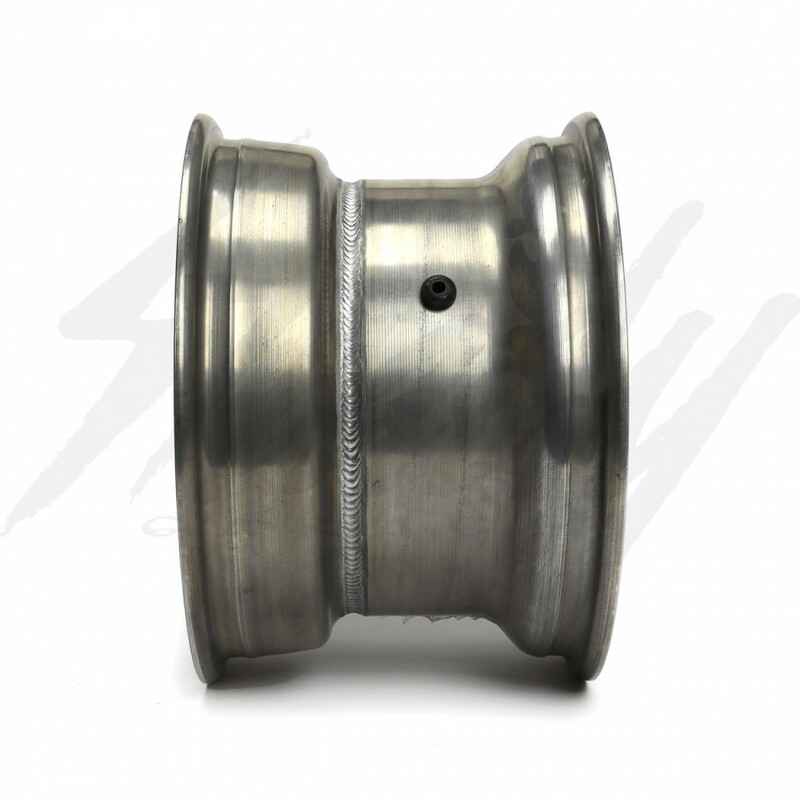 The only thing is that the valve stem will be in the inside, which is fine for drum hubs. 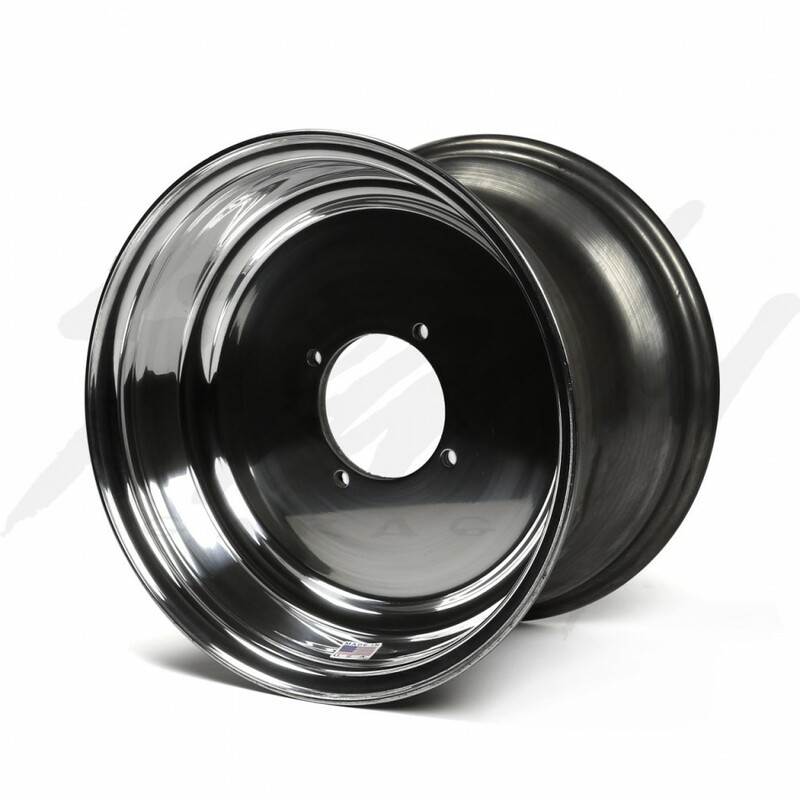 NOTE: Photos are for reference only, actual rim will vary in shape and appearances depending on size ordered.